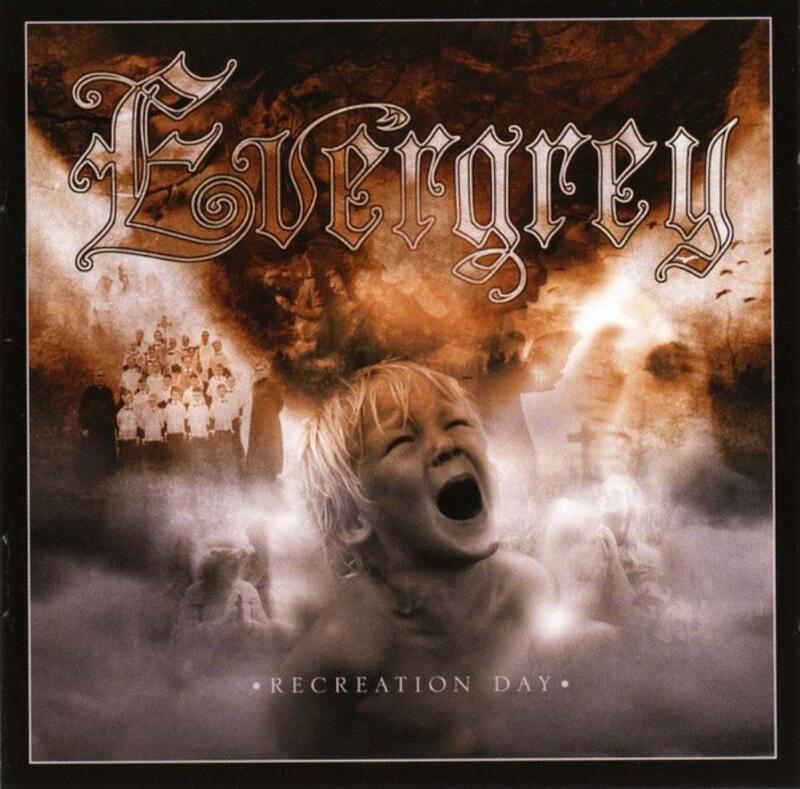 Evergrey is among the bands that i like in prog metal so i'm trying to review another album of them. This album is good, but non-essential. After the superb and well done album In search of truth i have great expectation from this band. After some spins i find this is not better than previous one, but not bad. Maybe with more power twists than In search of truth and less prog elements. A 3 star album. Some forte tracks are End Of Your Days and Recreation days. Still can try this one, maybe you will find some great moments, after all is a 3 star album.